So much to offer here! 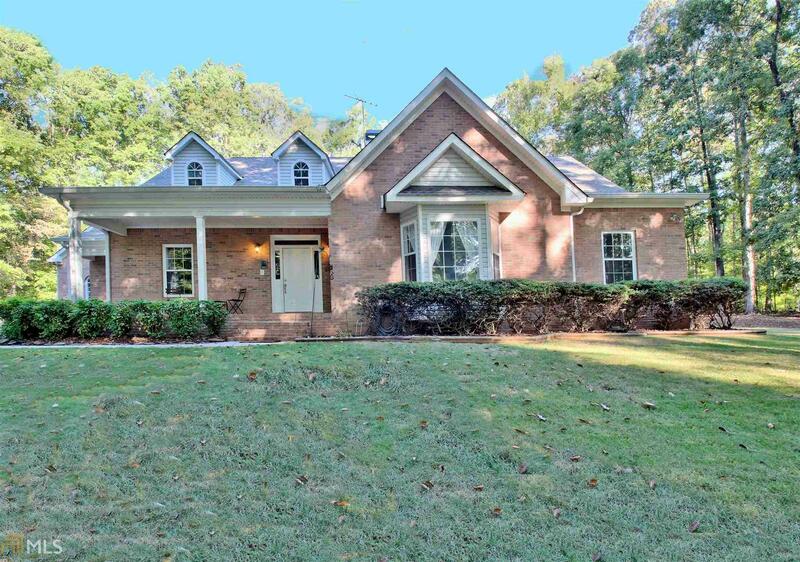 Well-built and well-maintained all-brick home on nearly 8 acres with pool & pond. MBR suite + guest BR suite on main. MBR has French doors to pool, his & hers closets, wood floors. 2 additional BRs plus extra rooms up. Sep living, dining & fam rms. LR now an office w/French doors. Huge laundry. Lg mud room w/separate entry. 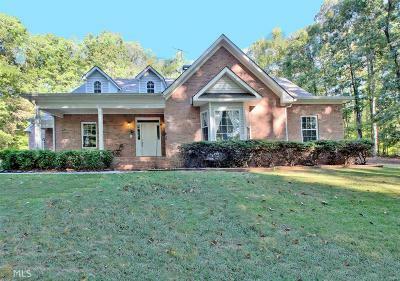 Adorable pool house w/pump rm, storage & half bath/changing rm. Lg unfinished rm with fin stairway over garage. Another lg walk-in attic space/future room. Tons of storage throughout in & out. Screened porch. Geothermal heating. Dual water heaters. Wood flooring in most rooms. Oversized 2-car garage + det carport and storage bldg. New pool liner. Pls note sq footage shown on tax records is inaccurate. Directions: From Ga Hwy 85, Turn Onto Old Hwy 85 (Roughly Between Rising Star Rd & Porter Rd), Right On Massengle, Left On Grooms To House On Left.